Fuelled by the belief that if you want to discover something new, the best place to look is right on your doorstep, Scottish Fiction focuses on discovering, showcasing, and promoting new music from Scotland to a wider audience. Playing out music from alternative to hip-hop, from folk to electronica, and from major artists to the unsigned and underground, Scottish Fiction champions new music from Scotland in all it’s forms. We have one simple rule: if it excites us, we’ll feature it. 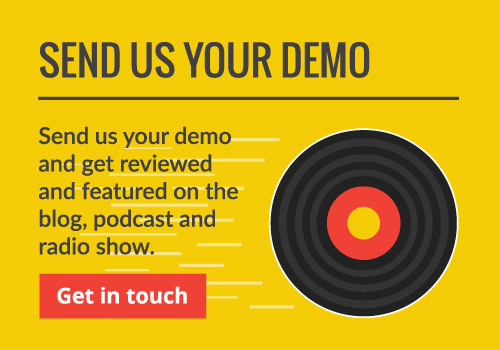 If you are a musician, a promoter, a DJ, a blogger, a record label, or any other person of musical connection and wish to be featured on the website or radio show then please do contact me. All content is posted with the purest intentions. Where possible direct permission has been sought from the artists. If you feel that permission has not been granted, or you would like something removed from the site, please contact me here and I’ll be happy to oblige.